Some people dwell on their past, some other anxious about their future. But, why not to take care of the present moment and be grateful for your beautiful existence? Don’t suffer from your miserable past or excessively worry for your future, enjoy the moment, be present, appreciate every minute, and keep smiling. 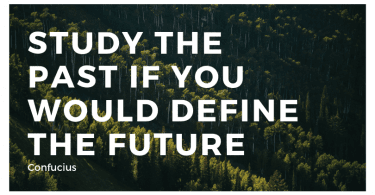 May these quotes inspire you to live in the present that way you can start up your dreams. If you are depressed, you are living in the past, if you are anxious, you are living in the future, if you are at peace, you are living in the present. If you’re always racing to the next moment, what happens to the one you’re in? Slow down and enjoy the moment you’re in and live your life to the fullest. “Live in the present, launch yourself on every wave, find eternity in each moment. Life is available only in the present moment. If you abandon the present moment you cannot live the moments of your daily life deeply. 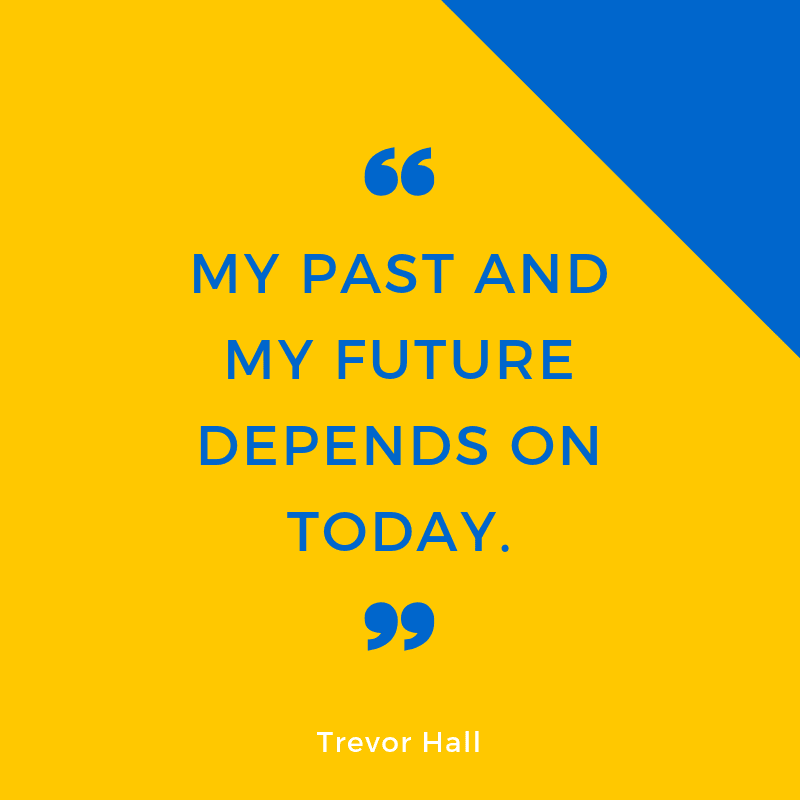 My past and my future depends on today. Every single moment is your life, so enjoy the moment to enjoy your life fully. I always live in the present. The future I can’t know. The past I no longer have. Don’t let yesterday use up too much of today. Be happy and enjoy your sacred time on earth. To live in the present moment is a miracle. The miracle is not to walk on water. The miracle is to walk on the green earth in the present moment, to appreciate the peace and beauty that are available now. When you are here and now, sitting totally, not jumping ahead, the miracle has happened. To be in the moment is the miracle. The meeting of two eternities, the past and the future… is precisely the present moment. If you do not enjoy a moment, you lose it forever. If you enjoy it, it is yours forever. Yesterday is history. Tomorrow is a mystery. Today is a gift. 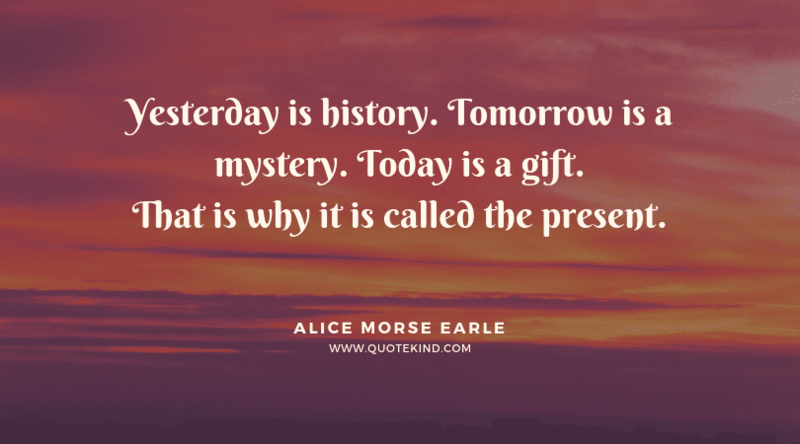 That is why it is called the present. Remember then: there is only one time that is important – Now! It is the most important time because it is the only time when we have any power. Enjoy today. It is one of the “good old days” you will miss in the future! 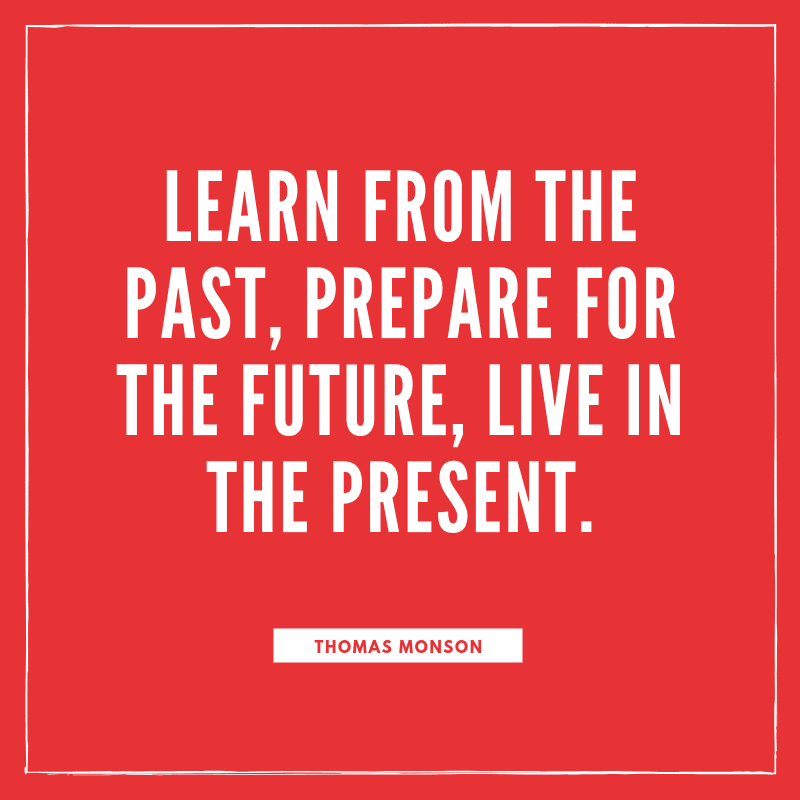 Learn from the past to do better in the present so that you can succeed in the future. Living in the moment means letting go of the past and not waiting for the future. 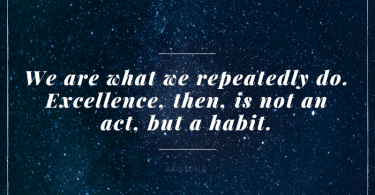 It means living your life consciously, aware that each moment you breathe is a gift. Plan strategically for a very fulfilling future, but don’t forget to enjoy the beautiful sight of this precious moment. You can’t go back to how things were. How you thought they were. 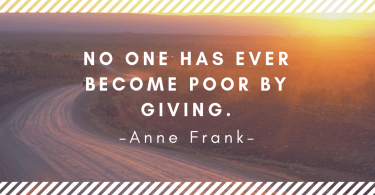 All you really have is…now. Living in the moment is being aware of the moment we are in. If our minds are in the past or future, we are not truly alive in the present. No money can buy back the moment that is gone. Life is dessert — too brief to hurry. People like us, who believe in physics, know that the distinction between past, present, and future is only a stubbornly persistent illusion. I just go to office to enjoy myself ; work automatically happens. There is no distance on this earth as far away as yesterday. Awareness is simply seeing without trying to see the end. 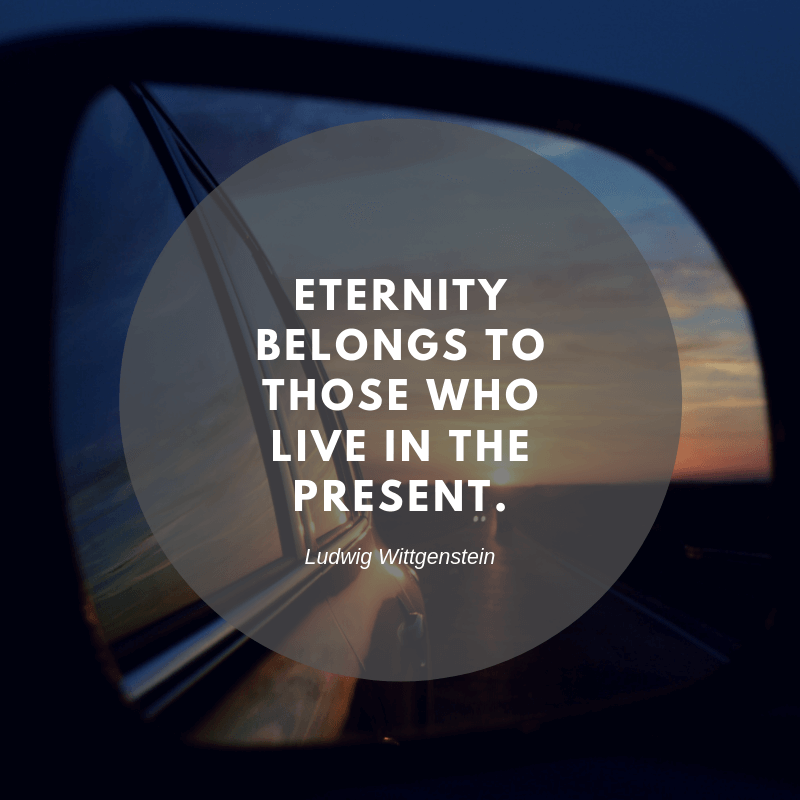 Living in the present moment creates the experience of eternity. Realize deeply that the present moment is all you have. Make the NOW the primary focus of your life. This is real freedom – the ability to enjoy the choices we make in every successive moment of the present. Stress is the distance between where your thoughts are and where your life is happening. Nothing has happened in the past; it happened in the Now. Nothing will ever happen in the future; it will happen in the Now. Life is a preparation for the future; and the best preparation for the future is to live as if there were none. Happiness, not in another place but this place… not for another hour, but this hour. The primary cause of unhappiness is never the situation but thought about it. Eternity belongs to those who live in the present. Today is life – the only life you are sure of. Make the most of today. Life is a great and wondrous mystery, and the only thing we know that we have for sure is what is right here right now. Don’t miss it. What is the biggest thing that stops people from living their lives in the present moment? Fear – and we must learn how to overcome fear. Happiness is a choice, a repetitive one. Why not just live in the moment, especially if it has a good beat? When you try to control everything, you enjoy nothing. Sometimes you just need to relax, breath, let go and live in the moment. Slow down and enjoy life. It’s not only the scenery you miss by going too fast – you also miss the sense of where you are going and why. Unlike man, a dog lives every moment and dies only once. 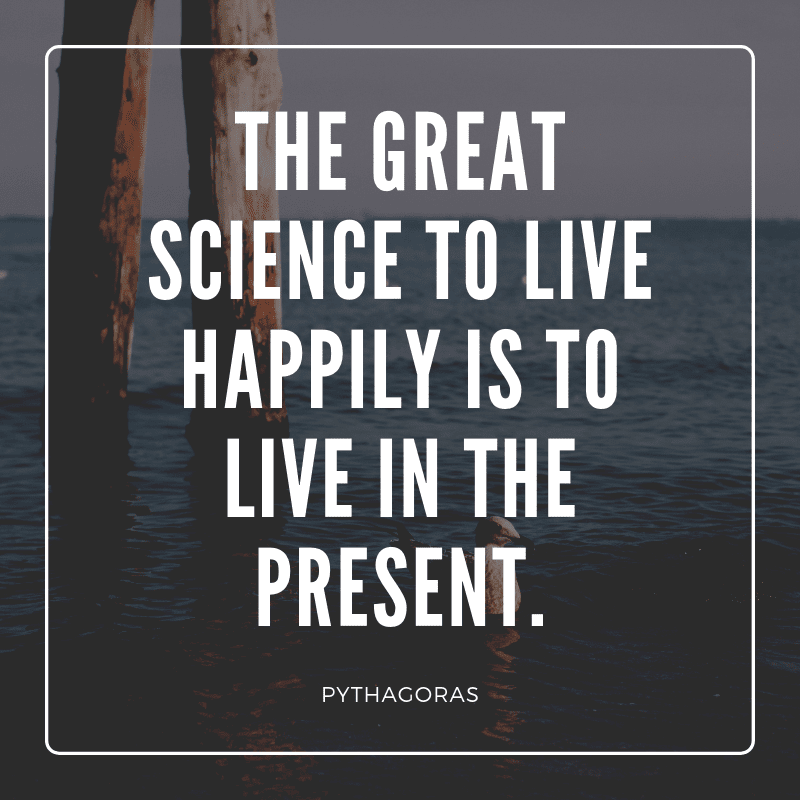 The great science to live happily is to live in the present. Be happy in the moment, that’s enough. Each moment is all we need, not more. If you live in fear of the future because of what happened in your past, you’ll end up losing what you have in the present. Eternity is not something that begins after you are dead. It is going on all the time. Stop seeking out the storms and enjoy more fully the sunlight. 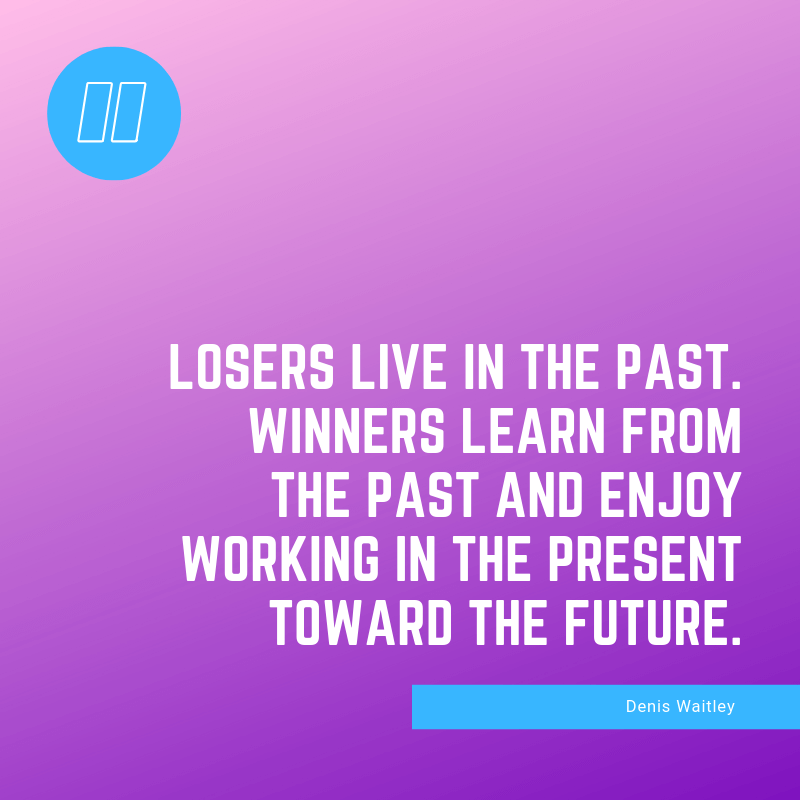 Live in the moment—not just for the future moment. If you must look back, do so forgivingly. If you must look forward, do so prayerfully. However, the wisest thing you can do is to be present in the present. Gratefully. We know nothing of tomorrow; our business is to be good and happy today. Live today. Not yesterday. Not tomorrow. Just today. Inhabit your moments. Don’t rent them out to tomorrow. 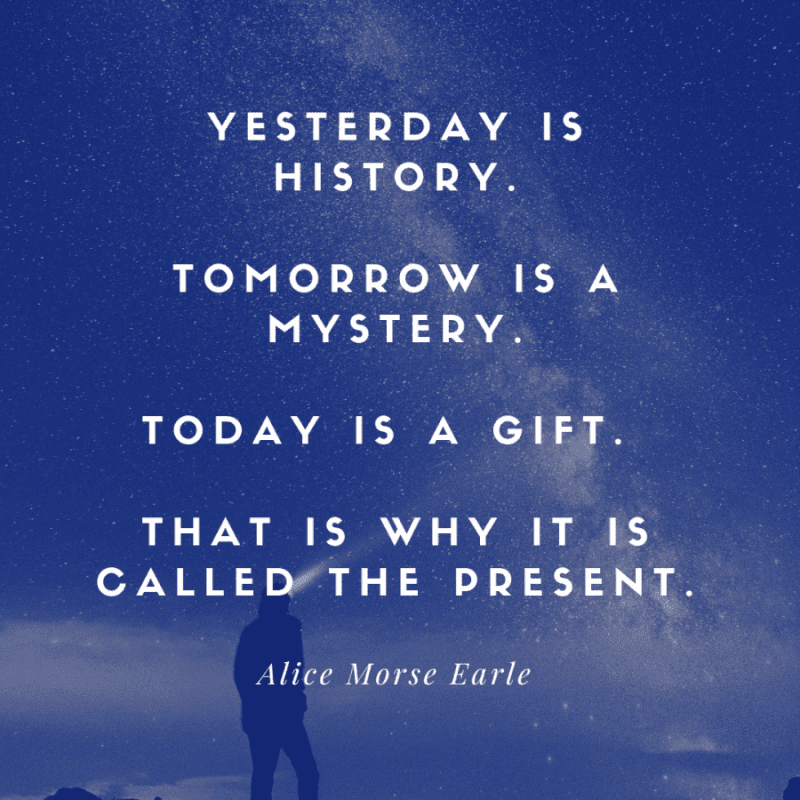 The past, the present and the future are really one: they are today. Live in the present and make it so beautiful that it will be worth remembering.